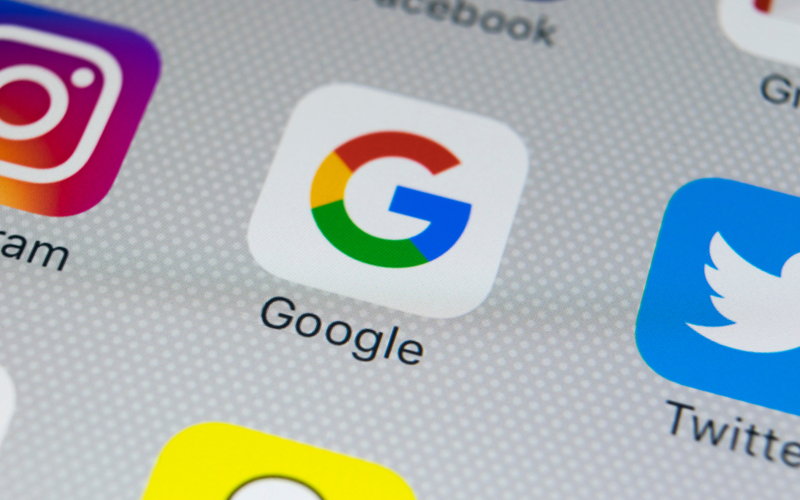 Google recently altered its privacy policies such that Google Analytics no longer hands over reports of the most commonly used keywords to reach a given site. Instead, researchers will now see the phrase “(not provided).” What does that mean for SEO strategists? Developing an SEO strategy has moved away from its data dependence. It’s no longer as simple as letting Google give you a list of effective keywords and following it. Creating an SEO strategy now demands a broader understanding of the market. For expert SEO strategists, this isn’t necessarily a big change. Industry leaders were already accustomed to creating strategies based on a deep understanding of target user personas. But digitals marketers across the board have lost the ability to execute more one-track-minded SEO strategies that directly mirror the results of keyword rankings. They’ve also lost the ability to present keyword rankings to their clients, which was once a surefire way to justify strategic decisions. The algorithm change doesn’t affect the execution of SEO strategies. The same best practices that always guided content creation, optimization, and link building still apply. What has changed is how marketers craft direction for those executions, an even more important step in the SEO process. Broadly, this represents Google’s never-ending push to generate the best possible search results for users. The encryption of keyword data is the latest of many steps that serve to keep digital marketers from manipulating trends to have their content rank higher than than its quality justifies. The implication is that, now more than ever, strategists should make sure they are aiming not to trick Google’s algorithm, but to create content relevant to their services that Google users would actually want to find. As Google continues to update its algorithm with its users’ experience in mind, that’s the only sound long-term strategy. That strategy, as mentioned, requires SEO strategists to follow more than one data point. Rather than letting the keyword list reign supreme, they’ll have to be masters of the market who know how to leverage a deep understanding of their target user personas. In that way, Google’s changes don’t undermine the power of good SEO strategy; they amplify it.